Two basic techniques for relaxation, body awareness and concentration on the spontaneous breathing, are used here – with different, varied approaches – in 10 short relaxation exercises. The 10 short Relaxations are supplied as MP3-files in CD quality! After purchase, you will receive links for access to the individual tracks for direct downloading to a smartphone as well as a link to a PDF file with more information about the double-album and a zip file with all the files. 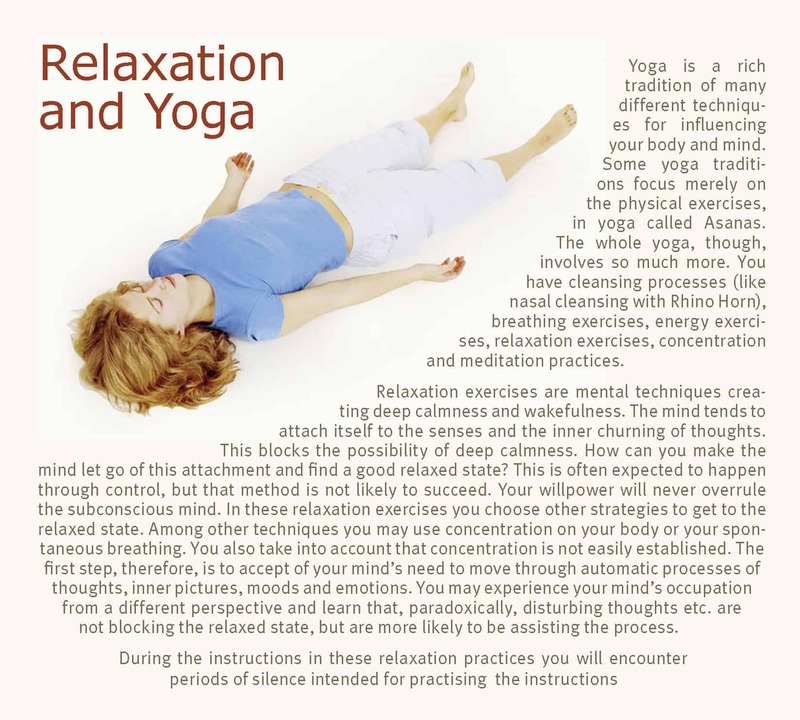 Two basic techniques for relaxation, body awareness and concentration on the spontaneous breathing, are used here – with different, varied approaches – in 10 short relaxation exercises. These exercises are very effective as short breaks during your day. A relaxation exercise of about 10 minutes will give you a pleasant state of calmness whilst at the same time refreshing your energy and clearing your mind. If you regularly return to a deeply relaxed state, you may be able to cope better with the daily feeling of stress, thereby avoiding unpleasant reactions in your body and mind. Using these relaxation practices may give you a feeling of greater wholeness. 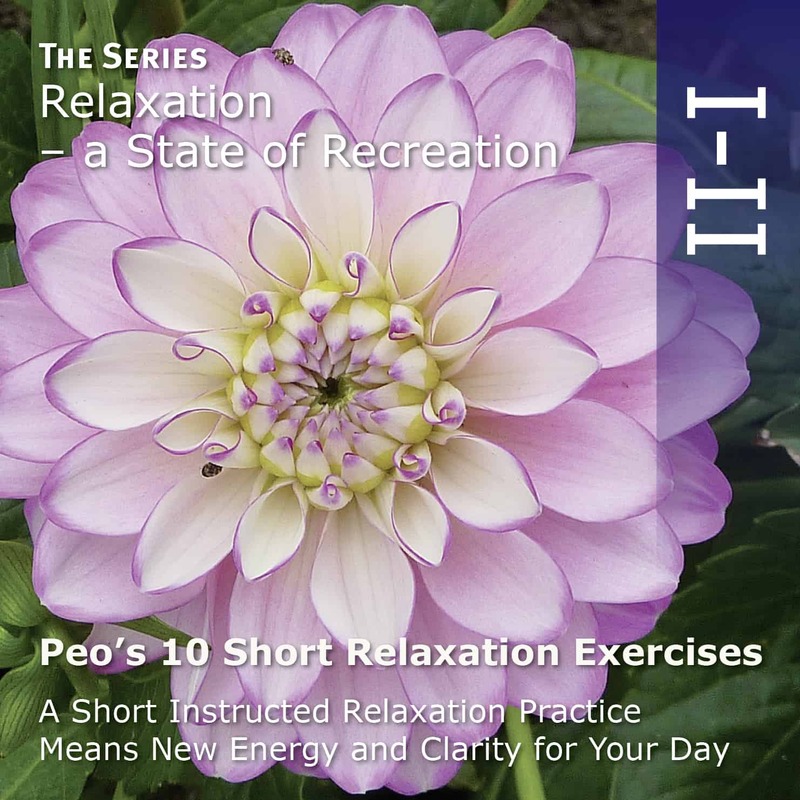 This double album with short relaxation exercises is the first in a planned series of relaxation techniques. 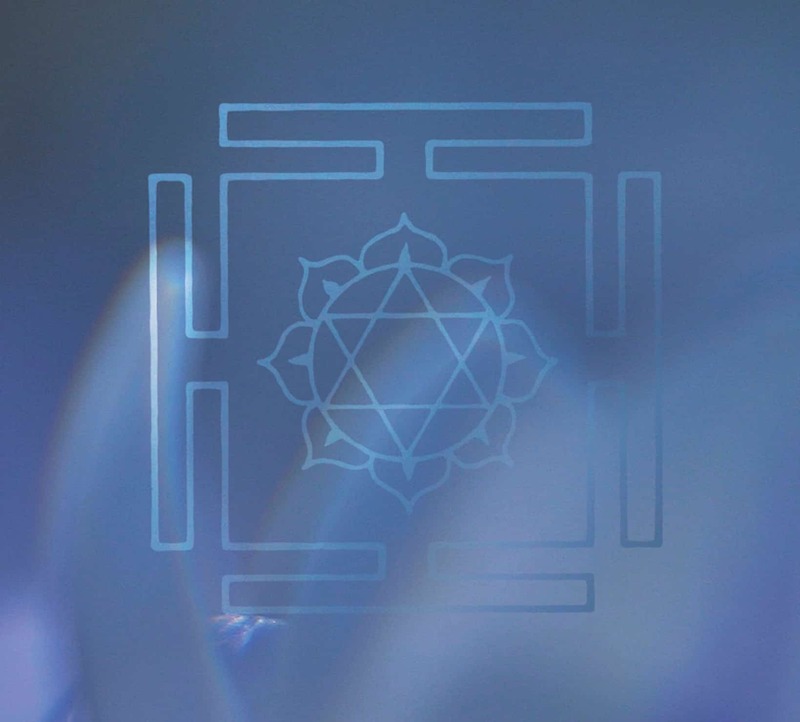 The following four double albums will be instructions in different variations of Yoga Nidra, a more comprehensive and deeper kind of relaxation practice, exploring the interesting mental area between wakefulness and sleep. 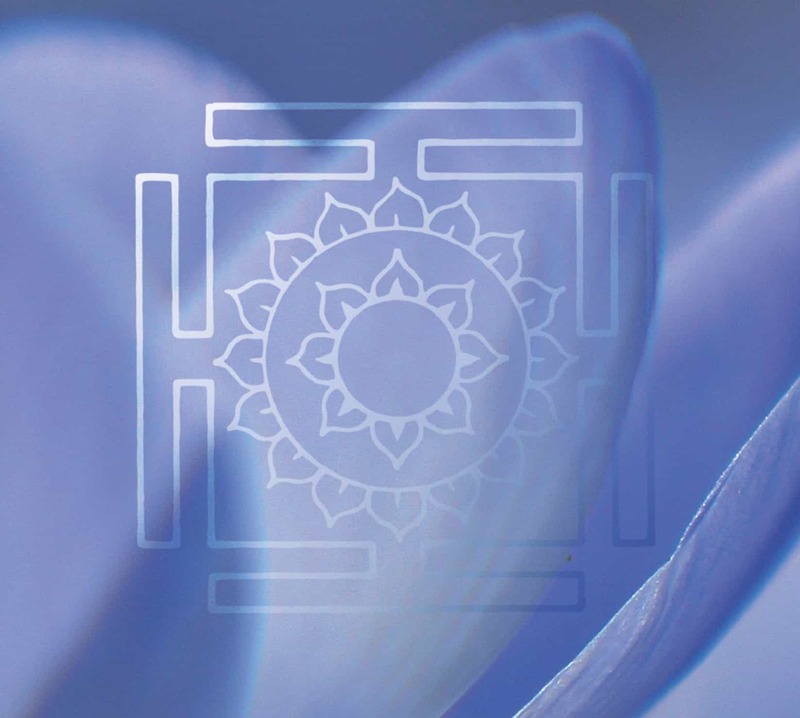 What is it like to be in a state of deep inner silence and calmness?